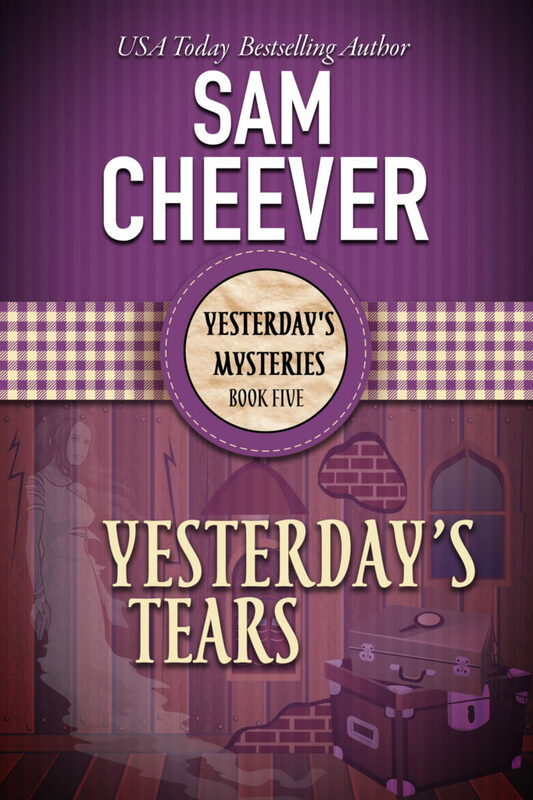 Yesterday’s Tears is book 5 in the Yesterday’s Mysteries Series. 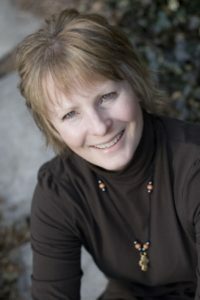 The author, Sam Cheever, expertly combines mystery with paranormal aspects. It’s definitely a book that will keep your attention from the first page until the last. This book finds Anna and Pratt in a haunted mansion. She has inherited the place with beautiful antiques. Inside these walls lies evil, betrayal, and deadly secrets. However, Anna can’t seem to pass this up, not only for the antiques but in solving a mystery. Joss, Anna’s best friend who is a ghost is along for the ride as well. None of them would guess what they will encounter here..a disputed will and Josiah Baumgartner, a ghost and a person Joss knew in his past. This is a very well-written book. Sam Cheever knows how to give her readers a little extra…a little more chills with the paranormal thrown in. I love her descriptive writing. Part of the chills was the mansion itself, and how Cheever described it. I also like the way she gives the ghosts a lifelike quality, who have agendas of their own. The entire series is great to read at this time of year with Halloween right around the corner! You are welcome! Great series!!! This book sounds SO good! I have added to my TBR list and can’t wait to read it.